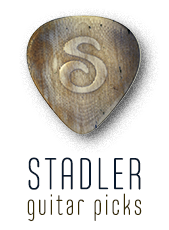 Stadler natural engineered guitar picks: the missing link. 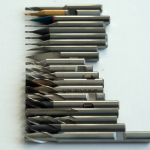 Stadler Picks are individually made in Berlin out of carefully selected buffalo, ox and ram’s horn. No animals are killed for their horn and the horn i use comes from domestic farm animals at the end of their natural life cycle. Since horn is so diffcult to work with and does not lend itself to industrial manufacturing most horn is burnt as waste and only a very small percentage is still used in arts and crafts. A careful selection process and a lot of trial and error over almost two decades has led me to a handfull of trusted suppliers who can provideme with a consistent quality of the purest and most stable horn i need for my picks. 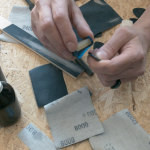 Not all horn is created equal and there are only certain types and specific parts of the horn that lend themselves to produce these complicated plectrums. 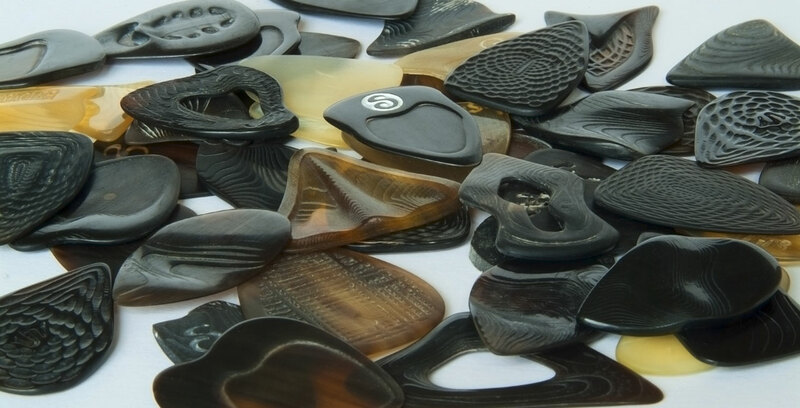 The horn plectrums have tactile and sonic properties extremely close to the legendary vintage tortoise shell picks since they are essentially made out of the same material: animal keratine. 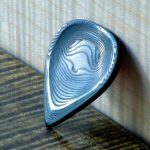 Although not quite as beautifull as turtle picks, horn picks can give guitar, bass and mandoline players the same fantastic levels of control and expression and help improve your playing technique and take your guitar sound to the next level. On acoustics, archtops and piezo systems the unique tortoise shell like warmth and overtones are especially perceptible and on electric guitar speedy licks and pinch harmonics come easily. Horn is a very difficult material to work with and at best only 3 picks can be made at one time due to the small size of the raw materials. 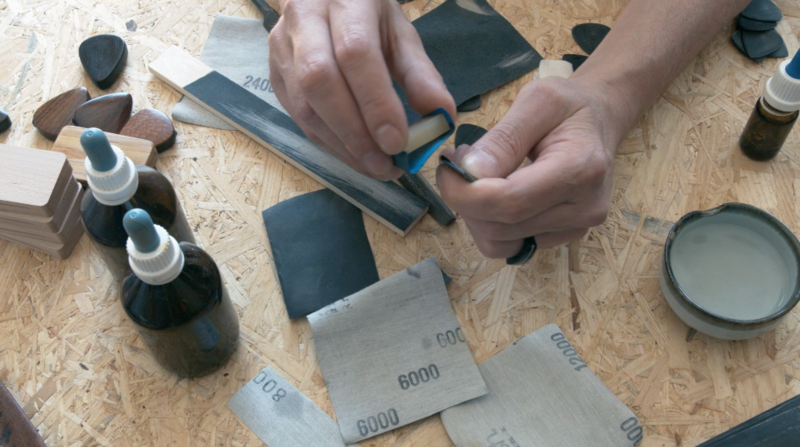 Since each piece of horn is different in size and shape a very complicated proces to prepare the material has to happen first in order to provide plates of precise thickness with no deformation. Flattened horn plates cut from the hollow parts of the horn and flattened under pressure with steam are not adequate since they have micro-fractures from the flattening process and will deform after a short time so only plates cut from the solid tip of the horn are used for my picks. 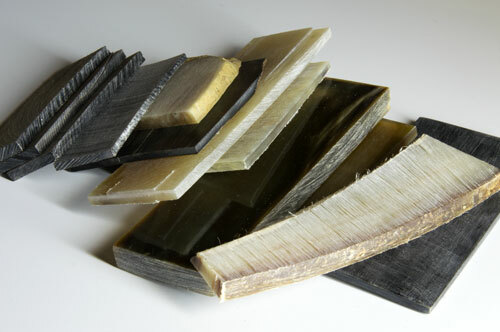 Similar to tone woods used in guitar building the horn is cut, graded and then stored in a specific way to ensure consistent and repeatable quality. But in contrast to lifeless manmade materials normally used for guitar picks each piece of horn has it’s own specific beauty and characteristics that will give the final plectrum it’s own unique character. 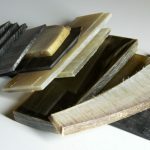 In parallel to the material preparation and curing the picks are first modelled in 3D on a computer and then the rough form is cut in several operations on a CNC machine. CNC’s are normally not really adequate to cut horn since they are machines mostly made for cutting man made materials like metals and plastics and when i started this journey no guidelines for cutting horn effectively existed. 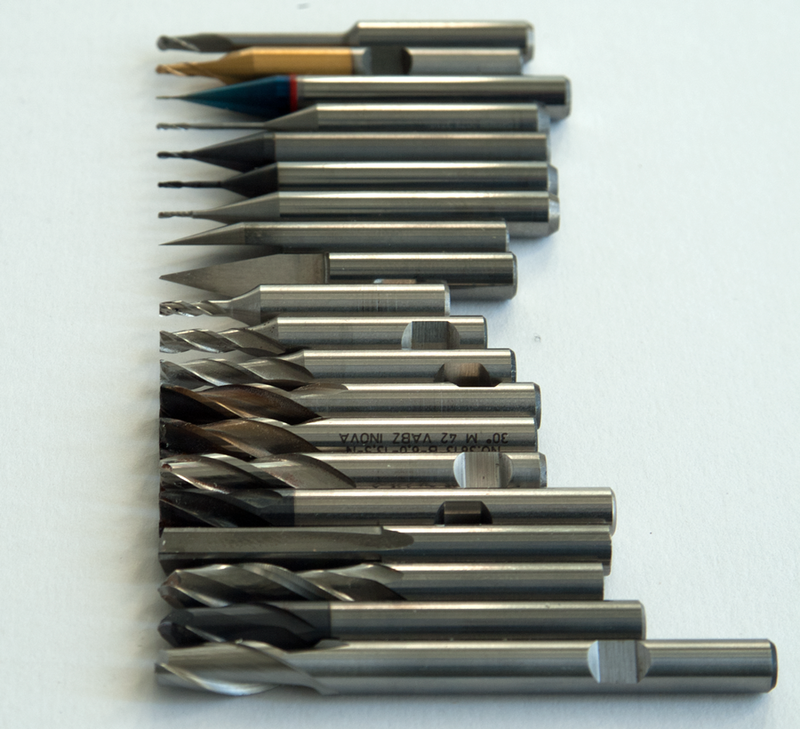 But many years of experimentation and machine customisation have led me to develop a way to use my CNC machine effectively in the production process of my picks and achieve the precision and quality i was after. 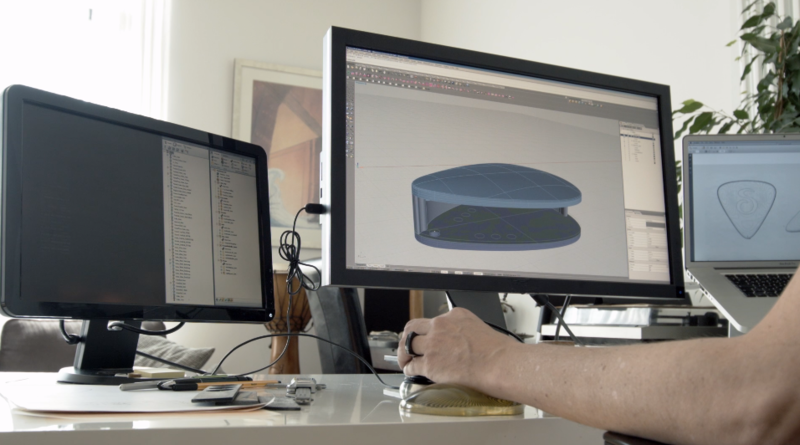 After the rough shape has been cut the complicated process of shaping the final picks starts, a lengthy process entirely done by hand. Edge profiles and/or bevels are cut, edges are polished to a mirror shine and finally the body part of the picks are polished carefully to reveal the decorative patterns embedded into the design, a feature that provides additional grip and the elegant natural looks of the picks. Subtle variations in mixing matte and gloss finishing techniques and the incorporation of positioning and grip aids result in a beautifully crafted pick that is as comfortable to hold and play as it looks. A natural bonding process with the keratine and the human skin moisture makes for a pick that won’t become slippery even when you sweat under the limelights of a stage. The best natural materials, the right gauge with just the right mix of flex and stiffness, ergonomic shape & size, perfectly smooth edges with custom bevels … these are the parameters which guide my journey to find shapes that provide optimum playing characteristics. The better the grip and ergonmy, the more relaxed your wrist and fingers are and the easier and precise your playing will be.